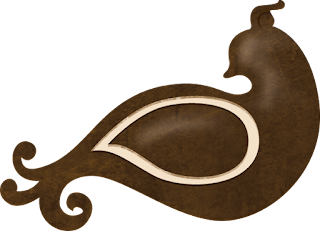 Gecko Galz: BLOG HOP WINNERS!!!!!! 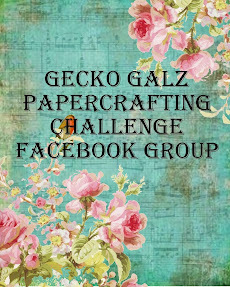 Gecko Galz would like to thank everyone who joined us for our annual Blog hop, we all had a wonderful time creating ideas for you all to view and we love giving new collage sheets to our loyal fans! 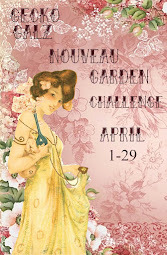 Today we are announcing our winners of the Blog Hop Giveaway congrats to all our winners. Congrats to every one who won and thank you to everyone who took part. Christmas and New Years day! Thanks for sharing the love of digital designs with all of us within our industry. Appreciate you leadership.